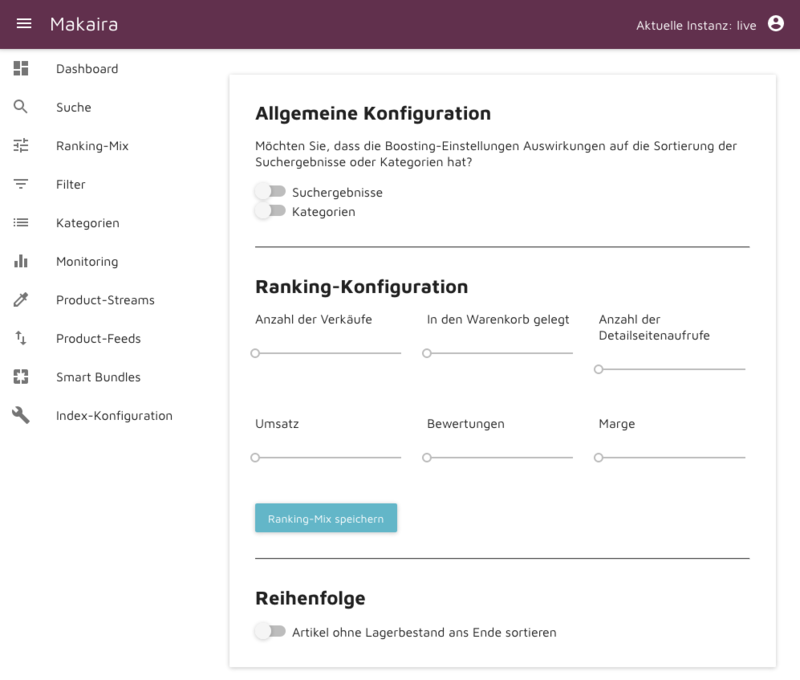 OXID eXchange | Makaira - E-Commerce Marketing Suite 2019.1.5 | Stable | EE, PE | 4.7.x/5.0.x - 6.1.x | Module, Themes, Language Packs direkt herunterladen! 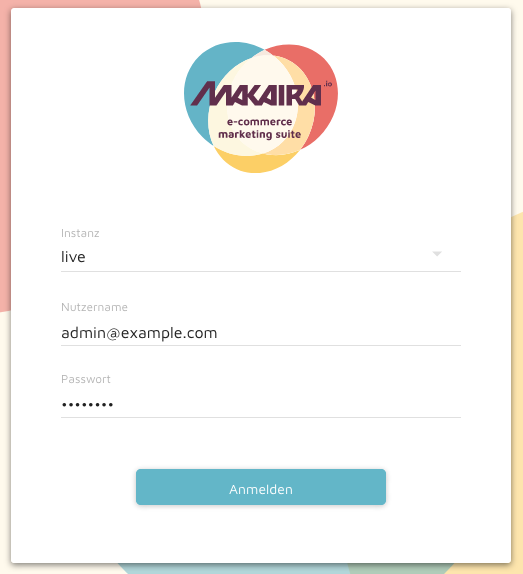 Makaira has an expandable module character and offers fault-tolerant search, attribute filtering, auto-suggestion with categories / manufacturers / search keys, dynamic product boosting and FEED export. 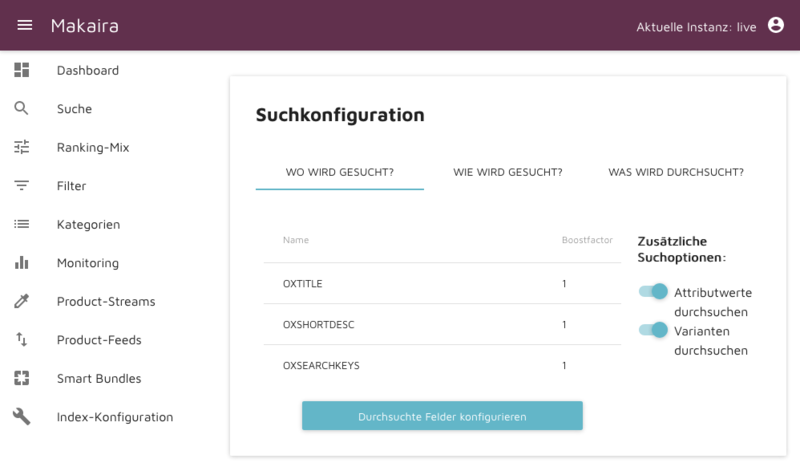 Makaira is the direct successor of the well-known module OXSEARCH, which - as the name suggests - has integrated Elasticsearch into the OXID eShop. Over the years, the product has been further developed and optimized. Makaira goes one step further. In addition to the module, we also provide you with the complete technical infrastructure. This makes it possible to introduce not only faster release cycles but also other technologies that significantly expand the functional scope. 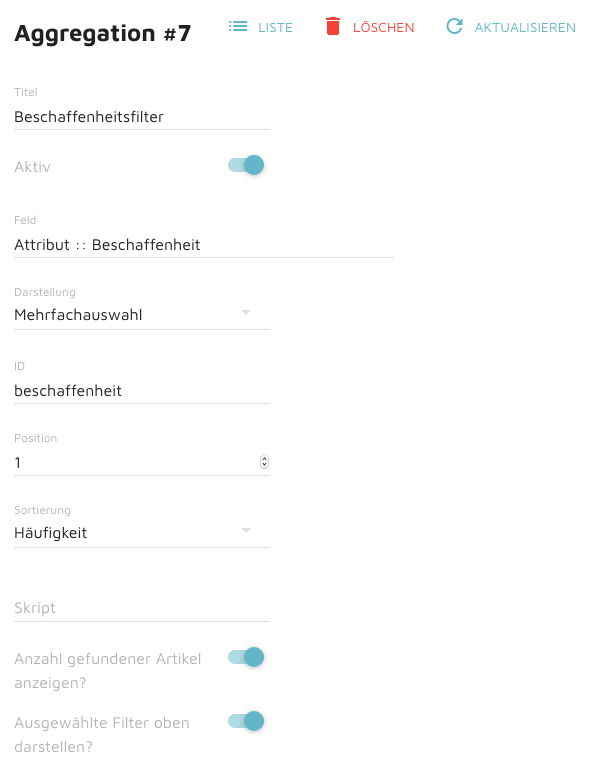 CSV-Exporting, Ad Spaces, Personalization, tracking and analysis, A / B testing and many more features. In addition, you can now test all modules free of charge for 30 days and book them at any time. Without a long contract period, without further setup fees - that is our promise. Our pricing is as simple as possible: Each module with a feature set has a fixed monthly price. In addition, we provide an elasticsearch environment for you in collaboration with ScaleCommerce performance experts. We take care of the hosting, incl. Complete operation & maintenance, for 199,00 € / month. And for those who need something more, we offer Enterprise Support. This includes an immediate support, more than tenants and an extended guaranteed availability for € 379.00 / month. All prices are net and are calculated plus VAT. 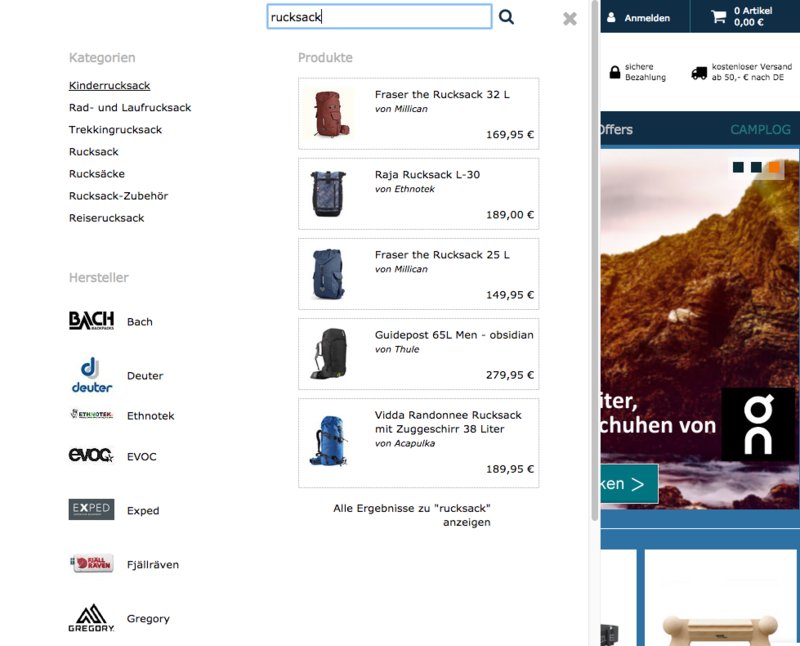 The Makaira GmbH, based in Heidelberg, is fully committed to marketing in e-commerce. The goal is to provide shop operators with modules that have a positive influence on the shopping experience. Makaira GmbH is part of the marmalade Group GmbH.